News: Pro racing is done for the year; Challenge is heading to Daytona; BMC team has been running for 10 years; John's ITU update. 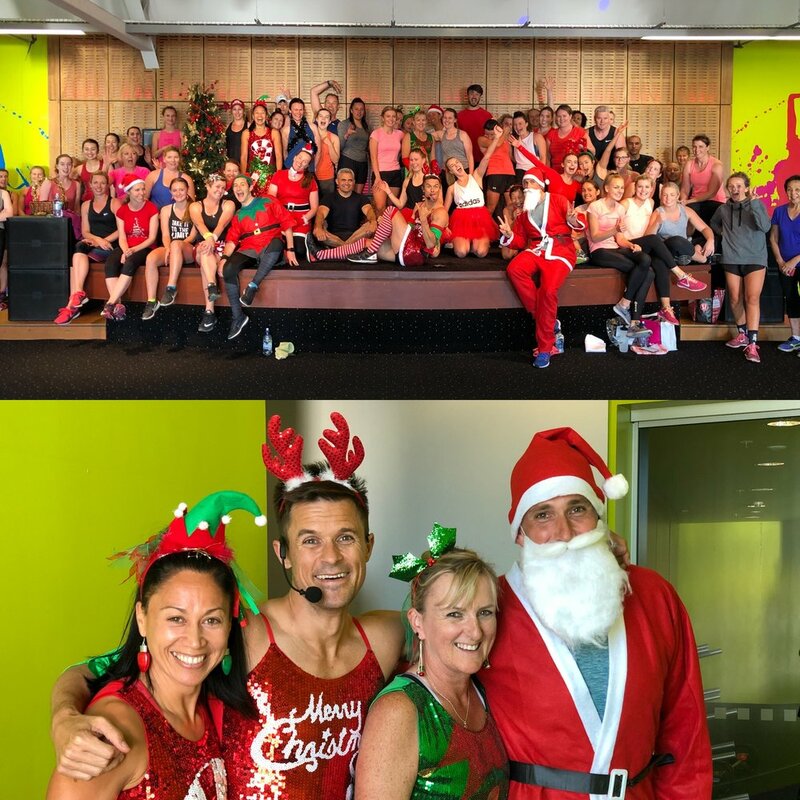 This Weeks Discussion: This week we want you to share your celebration workout, like a Christmas Day workout. Comment here. This Weeks Photo: Here's Bevan looking, well strange, in his Christmas class at the gym. Interview: This week we get Thorsten 'The Geek' Radd back on the show. He talks about his Kona experience, the Collins Cup, and some of the big stats from 2017. 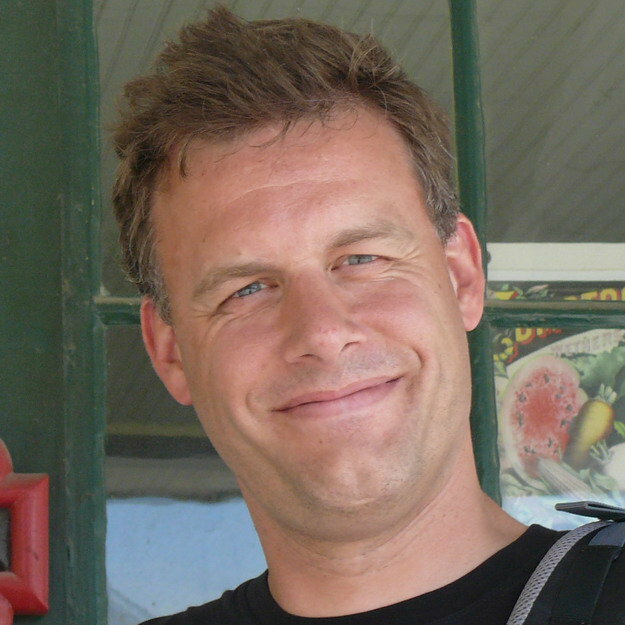 You can follow Thorsten at www.trirating.com. Review of the Year: We do a quick review of 2017. News: Another swim cancelled; Results from Taupo 70.3. John's History Lesson: The Coast to Coast is one of the worlds longest lasting endurance sport event. In this weeks show John goes over the history of this iconic race. You can check it out here: coasttocoast.co.nz. Interview: This week we have an interview with Matthew Evans. Matthew is an expert on cheating and in this interview we dig deep into this subject. Statstastic: Thorsten 'The Geek' from www.trirating.com has helped us out with our top Ironman performances based on different countries. Today we look at France and Spain. This Weeks Websites: Thorsten's fastest results based on countries article. 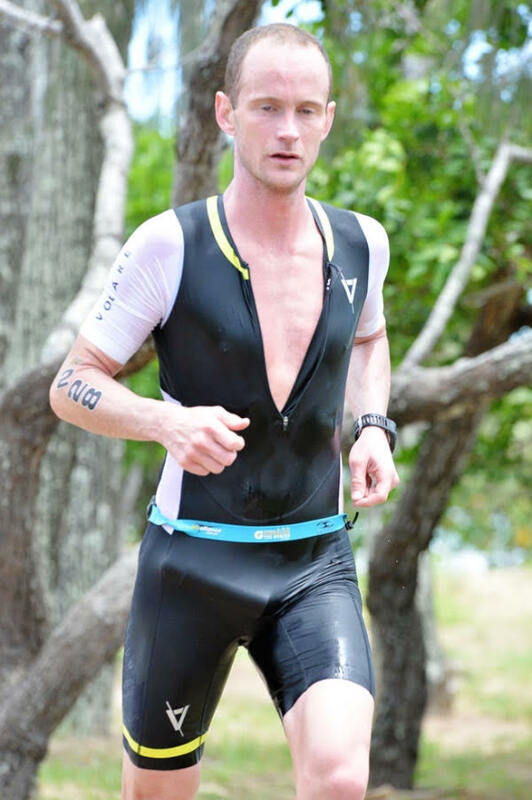 News: Results and news from Ironman Western Australia and Ironman Argentina; John's ITU update. This Weeks Photo: It's Murray 'The Holly Hammer' Lapworth with a banana down his pants. Statstastic: Thorsten 'The Geek' from www.trirating.com has helped us out with our top Ironman performances based on different countries. Today we look at U.S.A and Germany. This Weeks Websites: Link to Jenny Robinson's movement study. News: What happened at Bahrain, we also talk about the Prince getting a qualification to Kona under the military slot system; Results, Coming up races; John's Pak'nSave triathlon race results. This Weeks Discussion: What is the best tri related item you have brought this year? Comment here. This Weeks Photo: 'Danger' Duncan Penfold is the first person to do our wanger down the pants competition. Here's the evidence. High 5: John does a High 5 on race directing. He shares some of the key tips to putting on a great event. Website of the Week: www.sportstats.ca is a great website to find race results. Interview: This week we get top coach Matt Dixon back on the show. 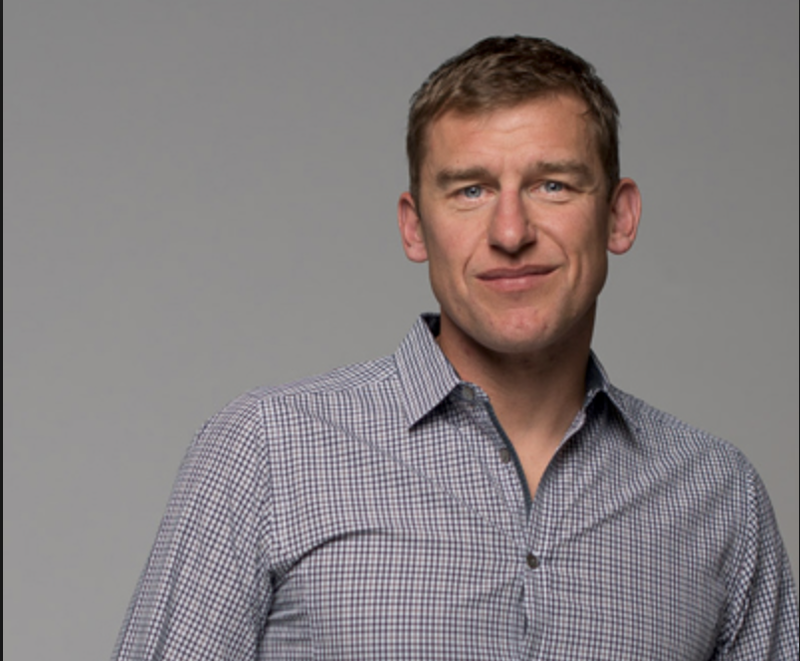 He has a new book out called Fast-Track Triathlete. 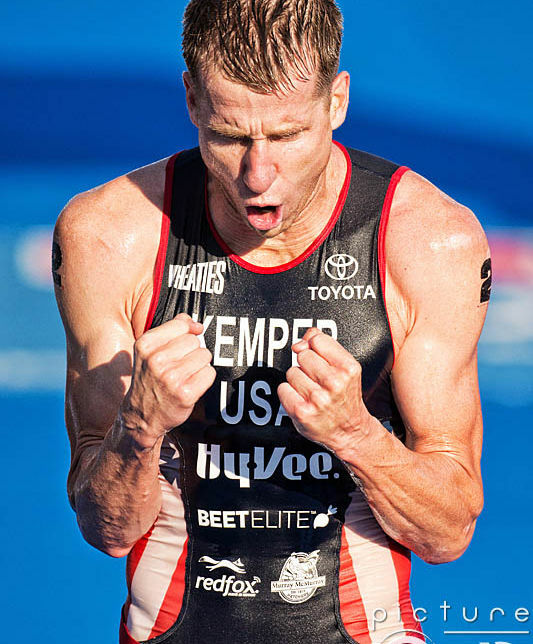 In the interview he shares many tips on how age groupers can get more out of their training time. You can follow Matt here.